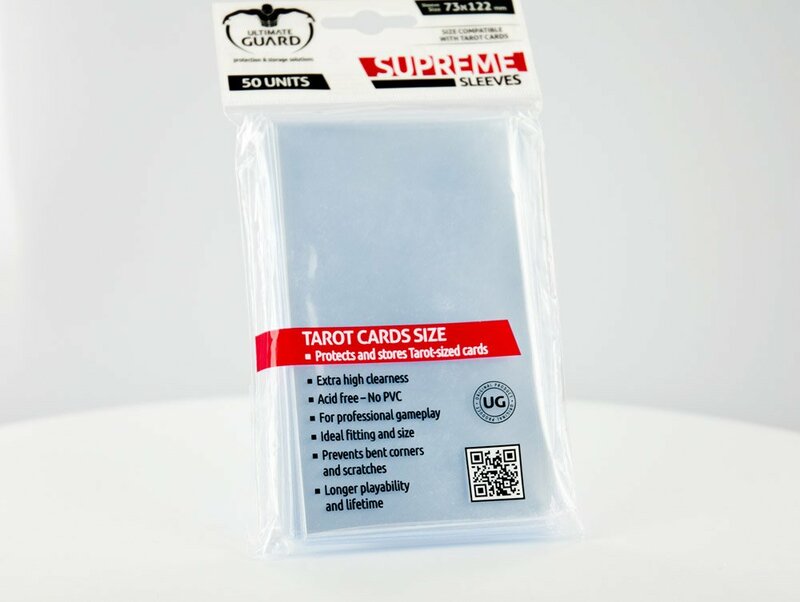 contains 50 high quality sleeves for Tarot-sized cards. quality with unaltered contrast and colors. therefore ideal for collectible cards. preserve their value and usability. your cards and keeps them playable, even during heavy use.